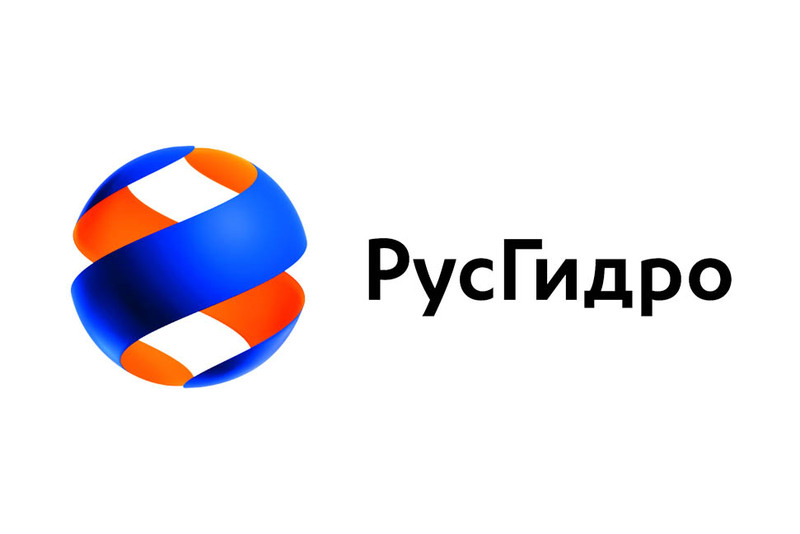 RusHydro (previous name: Hydro-OGK, Russian: РусГидро) is a Russian hydroelectricity company. As of early 2012 it has a capacity of 34.9 gigawatts. It is the world's second-largest hydroelectric power producer and is the country's largest power-generating company and the largest successor to RAO UES.